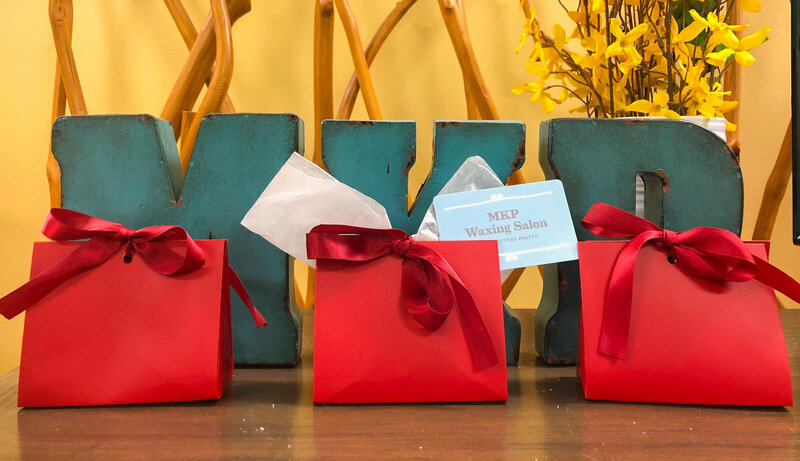 Gift cards can be purchased in the salon, and online! Cards sold in the salon are adorably packaged to look like a present! E-gift cards can be purchased online by clicking the link below! You can send an e-gift card directly to your loved one, or send it to yourself, so you can surprise them later!